Built on a reputation for excellence, only the 2019 Honda CR-V is able to hold the title of America’s best selling SUV for 21 consecutive years. Drivers will have their choice of two responsive yet economical 4-cylinder engines along with an available Real Time AWD with Intelligent Control System™ for maximized stability and traction across all varieties of surface conditions. 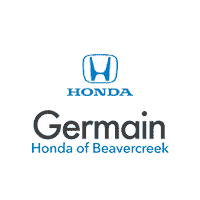 A collection of advanced tech features offered on the CR-V include SiriusXM®, HD Radio™, Pandora®, along with Apple CarPlay™ and Android Auto™ smartphone integration. Optional Honda Sensing® safety technologies add greater levels of confidence and driver-assistance features to inspire an engaging drive. Features like an available Hands-Free Access Power Tailgate and a standard Easy Fold-Down 60/40 Split Rear Seatback help simplify everyday tasks. A spacious yet premium interior provides the perfect complement to the versatile capabilities of the CR-V, helping to illustrate why it remains a hit with drivers living busy lifestyles. 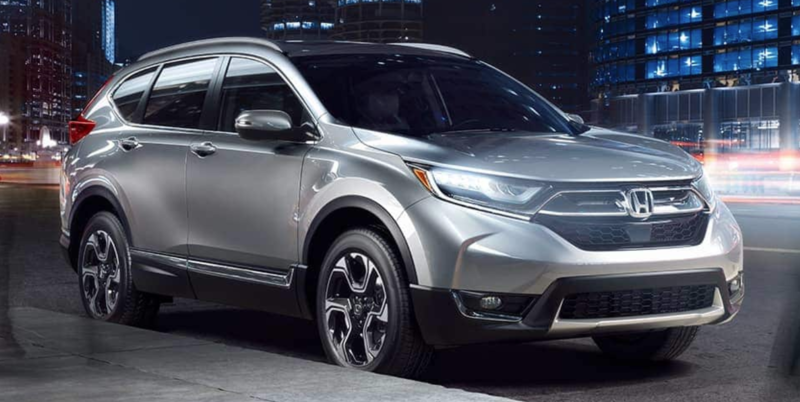 Returning for 2019, the Honda CR-V carries on virtually unchanged from the previous model year and remains committed to excellence. The sole update is a new Platinum White Pearl exterior color which replaces White Diamond Pearl from last year. Whether it’s a quick trip across town or an extended weekend getaway, you’ll find the perfect combination of capability and efficiency when you drive the Honda CR-V. Standard power comes from a 2.4-liter DOHC i-VTEC® 184-horsepower 4-cylinder engine paired with an advanced CVT. An optional 1.5-liter DOHC turbocharged 190-horsepower 4-cylinder engine maximizes efficiency, giving you up to 34 MPG on the highway**. For the ultimate control in harsh weather conditions, the CR-V can be equipped with Real Time AWD and Intelligent Control System™. Located in the sleek front grille of the CR-V is an active shutter grille that improves aerodynamics while adding a stylish accent to the front. Use the standard Eco Assist™ system which can help coach you to drive more efficiently based on the current driving conditions. Equally as roomy as it is comfortable, the interior of the Honda CR-V is loaded with cutting-edge tech features and innovative solutions to some of life’s most irritating annoyances. With a quick swipe of your foot underneath the rear bumper, the available Hands-Free Access Power Tailgate opens to reveal a massive cargo area. Loading shopping bags with your hands full has never been easier. Available Apple CarPlay™ and Android Auto™ integration lets you access your favorite media and apps by using the power of your compatible smartphone and the Display Audio system inside your CR-V. No matter if it’s cargo, passengers, or a blend of both — the standard Easy Fold-Down 60/40 Split Rear Seatback makes it simple to accommodate just about anything. 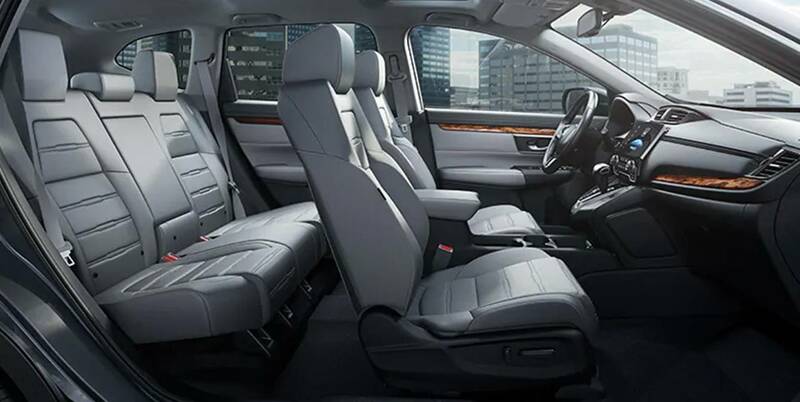 A variety of premium materials such as leather-trimmed seating surfaces provide unrivaled comfort inside the Honda CR-V. 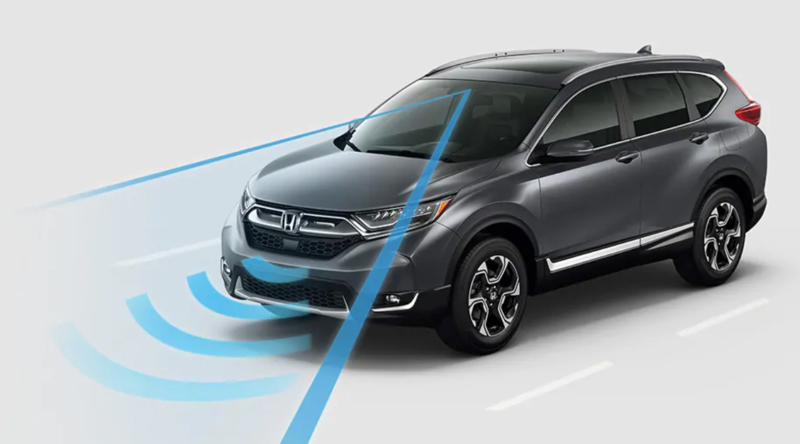 Included as standard on CR-V EX trim levels and above, the Honda Sensing® suite of driver-assistive safety technologies help you experience a more confident drive. Examples of groundbreaking safety features found in this collection include the Collision Mitigation Braking System™ (CMBS™) with Forward Collision Warning (FCW) and pedestrian sensing capability, Road Departure Mitigation (RDM) with Lane Departure Warning (LDW), Adaptive Cruise Control (ACC) with low-speed follow and Lane Keeping Assist (LKAS). Additional optional technologies include Blind Spot Information, Rear Cross Traffic Monitor and Auto High-Beam headlights. No other compact SUV prioritizes your safety quite like the 2019 Honda CR-V.